Quite often the difference between success and failure is an organization’s ability to deploy its resources. 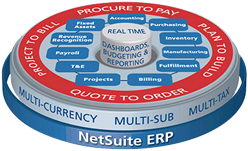 Enter Netsuite ERP – the world’s most preferred Cloud ERP Solution, which with its credible financial management and ERP skill sets easily integrates into your broad sales and service processes. 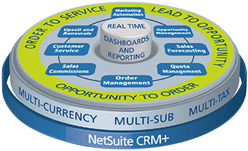 NetSuite is a robust and comprehensive solution for your business that assimilates ERP, CRM, Ecommerce and also partner, employee, customer and vendor alliance abilities. 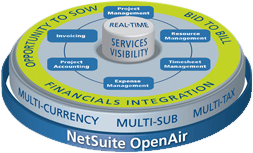 Quite often the difference between success and failure is an organization’s ability to deploy its resources. Is there a better way to understand your customer’s mind and to delight him or her in a way never imagined? Whether it’s a turnkey project your organization is involved in or a trivial one, it’s easier than ever before to keep yourself updated. For small and medium sized business entrepreneurs who would love to expand their operations to attract global clientele. Please fill below form and we will contact you.